Which pass should you order? 2. 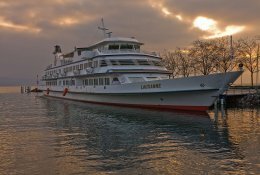 Do you want to travel 3 days or more? => Yes - Do you want to travel on consecutive days? 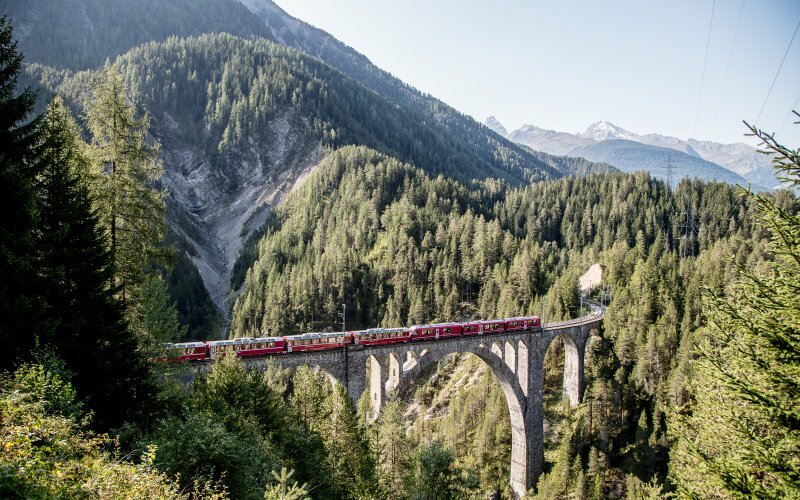 => Yes: if you want to travel on scenic trains like the Glacier Express and Bernina Express or on mountains trains like the trains to Wengen and/or travel more than 2 hours per day, the Swiss Travel Pass Consecutive is in most cases the best option. 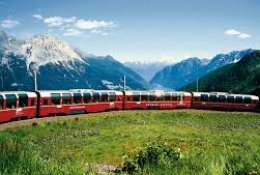 => No: consider the Swiss Travel Pass Flex if want to travel long distances and/or take the Bernina Express and/or the Glacier Express and/or the Gotthard Panorama Express. 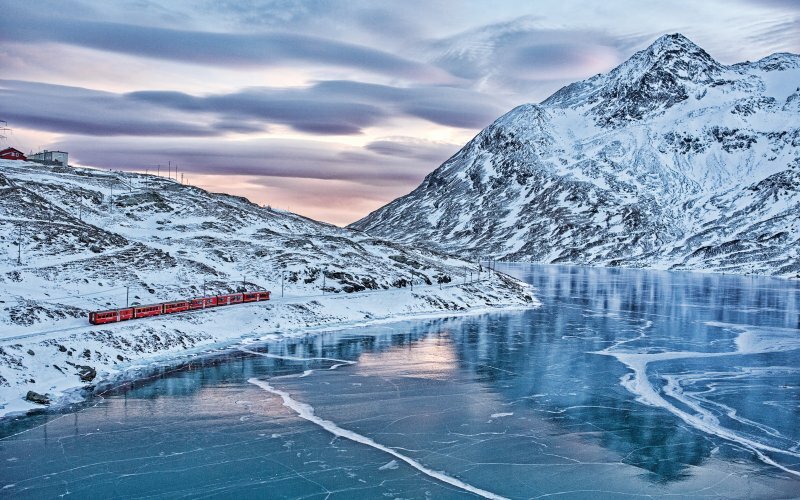 If you travel short distances each day and avoid the Glacier Express and/or consider traveling to the Jungraujoch the Swiss Half Fare Card might be the best option. => No - Do you want a return ticket from your departure station in Switzerland (i.e. 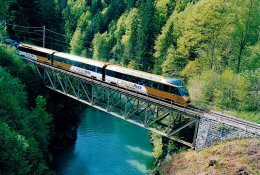 Zurich Airport, Geneve Airport, Basel SBB) to your final destination? 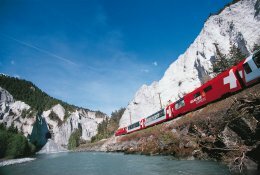 Yes => If your return journey is over 4-5 hours in total the Swiss Consecutive Pass is very probably the best option. Otherwise it's best to buy point-to-point tickets. 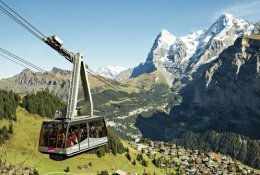 No => Do you travel more than 6-8 hours in total and/or want to take mountain trains like the Jungfraujoch and/or the Glacier Express and/or the Bernina Express? 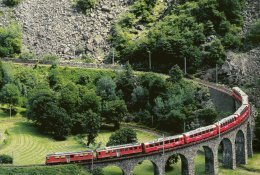 Yes: the Swiss Half Fare Card or even the Swiss Travel Pass for 3 Consecutive Days seems to be the best option for you. No: it's probably best to stick to point-to-point-tickets.